CARLISLE, PA. – November 5, 2018 – David Gravel and the CJB Motorsports team took to the Dirt Track at Charlotte to close out the 2018 World of Outlaws Craftsman Sprint Car Series season. The World of Outlaws World Finals presented by Can-Am was a three-day affair that saw the tandem of driver and team notch two more top-10’s before ending their time together. 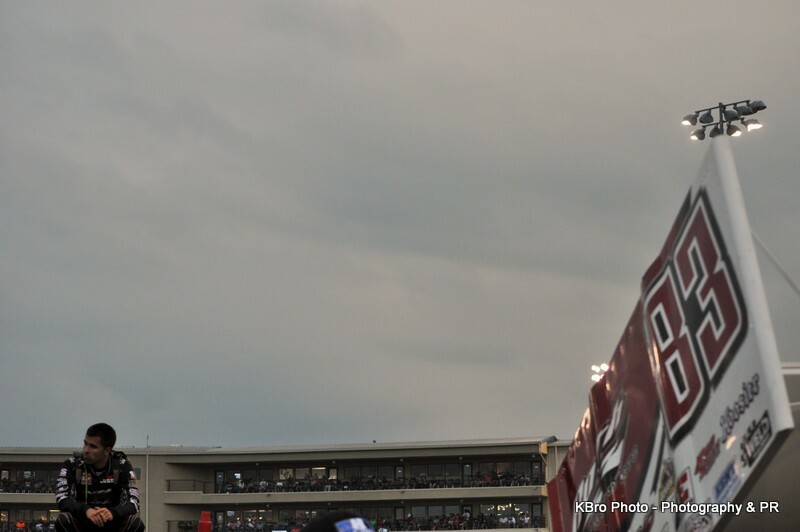 CARLISLE, PA. – October 29, 2018 – After rain canceled one night of racing and delayed another, Mother Nature finally allowed the World of Outlaws Craftsman Sprint Car Series to run the Tuscarora 50 at Port Royal (Pa.) Speedway. 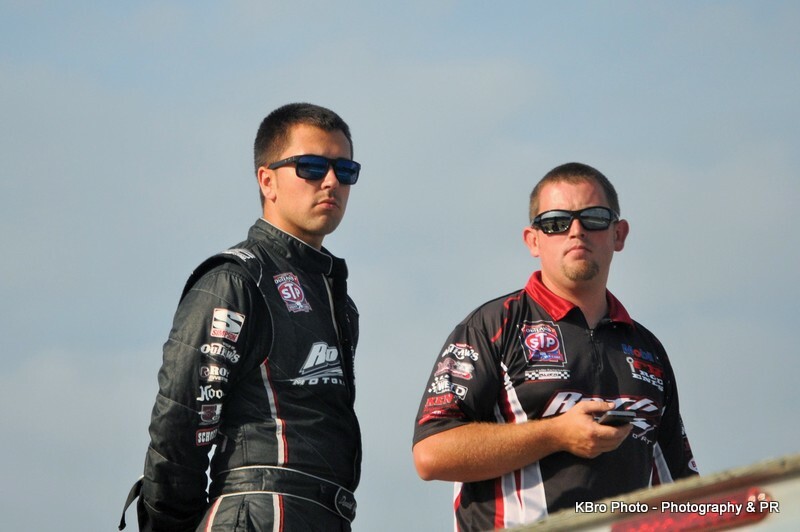 David Gravel and the CJB Motorsports team took to the fast-half-mile with $51,000 on the line. The GoMuddy.com, Big Game Treestands, J.R.C. Transportation, Nyce, Crete and Landis Block and Concrete #5 car timed in 13th, finished 3rd in his heat race and started the feature event in 17th. CARLISLE, PA. – October 24, 2018 – In racing, as in life, change is a constant part of the story. 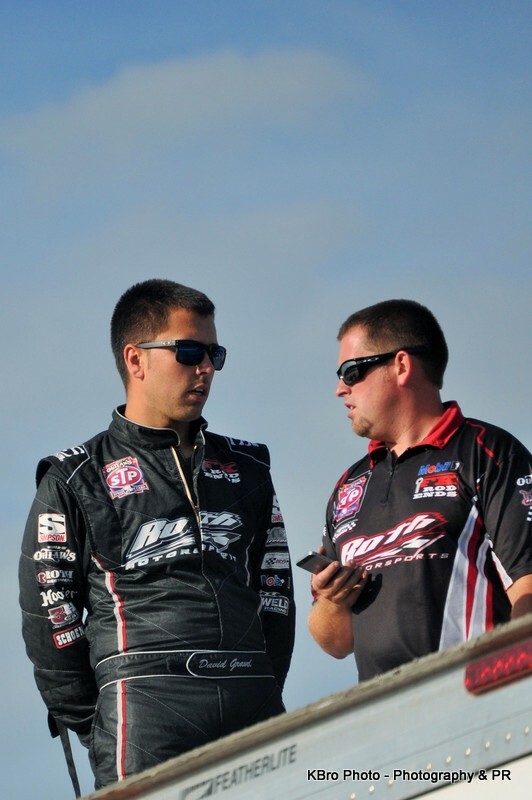 After three highly successful years, CJB Motorsports and driver David Gravel will dissolve their partnership at the conclusion of the 2018 World of Outlaws Craftsman Sprint Car Series season. 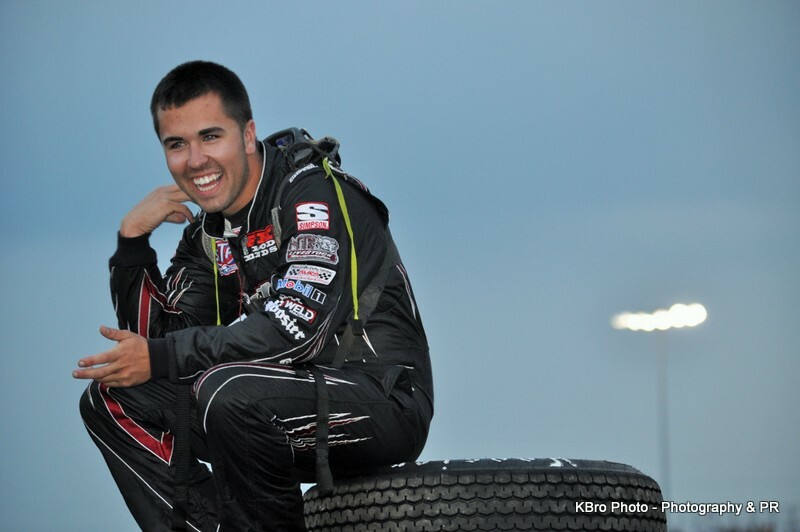 CARLISLE, PA. – October 8, 2018 – October opened with a strong run at Fulton (N.Y.) Speedway for CJB Motorsports and driver David Gravel. Taking part in the event, which was a scheduled during the annual NAPA SuperDIRT week, the Big Game Treestands, J.R.C. Transportation Inc., C&S Lawn & Landscape #5 machine timed in 10th, finished 4th in the first heat race and started the feature in 10th. 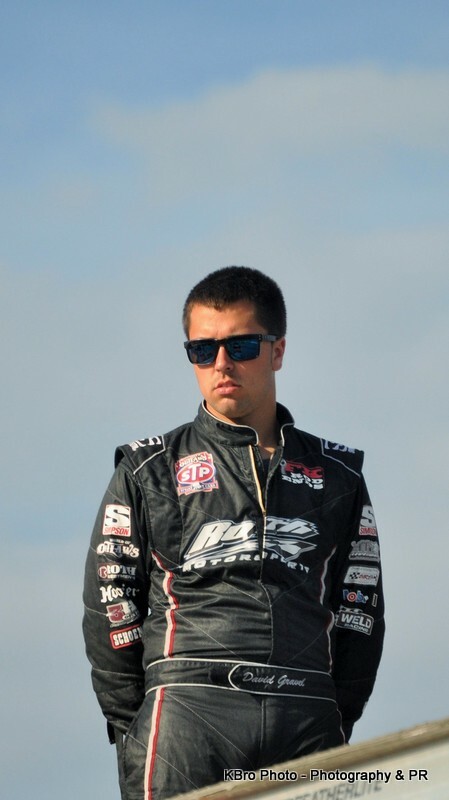 CARLISLE, PA. – September 24, 2018 – For the second time this season, David Gravel and the CJB Motorsports team raced on with heavy hearts. On Thursday, September 20th, fellow sprint car racer Greg Hodnett lost his life in an incident at Bedford (Pa.) Auto Speedway. 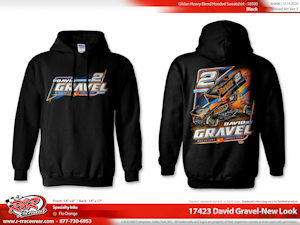 With their roots in central Pennsylvania, Gravel and the team will well versed in how talented Hodnett was. CARLISLE, PA. – September 10, 2018 – Strong finishes continue to populate the 2018 schedule for CJB Motorsports. A podium finish at Willamette (Ore.) Speedway led the way as the #5 team also competed in events at Silver Dollar Speedway near Chico, Calif.
CARLISLE, PA. – August 27, 2018 – A pair of 8th place finishes has the CJB Motorsports looking for a bit of redemption as they head towards the second west coast swing of the season. 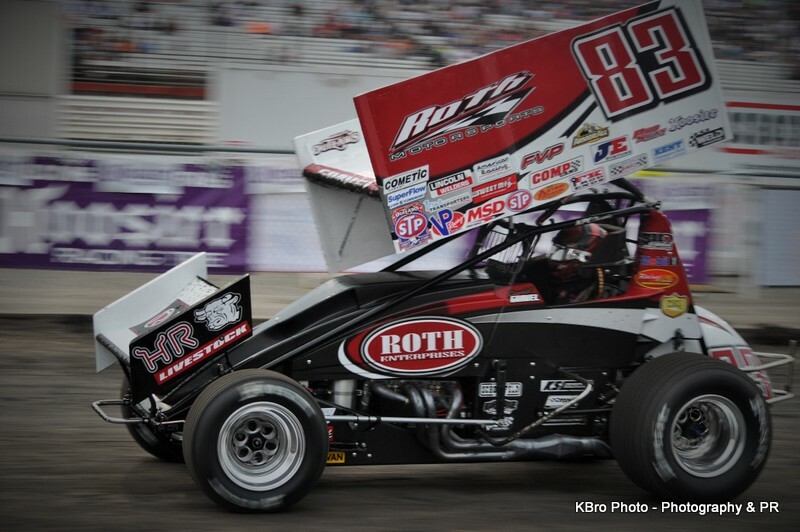 CARLISLE, PA. – August 21, 2018 – CJB Motorsports continued their post 5-Hour Energy Knoxville Nationals trek west as they stopped in North Dakota for a pair of events that resulted in 7th and 18th place finishes.